If your garage door does not have an electric garage door opener, there are two types of locks (with or without key) that can be installed, either on both the exterior and interior of the door, or only on the interior. 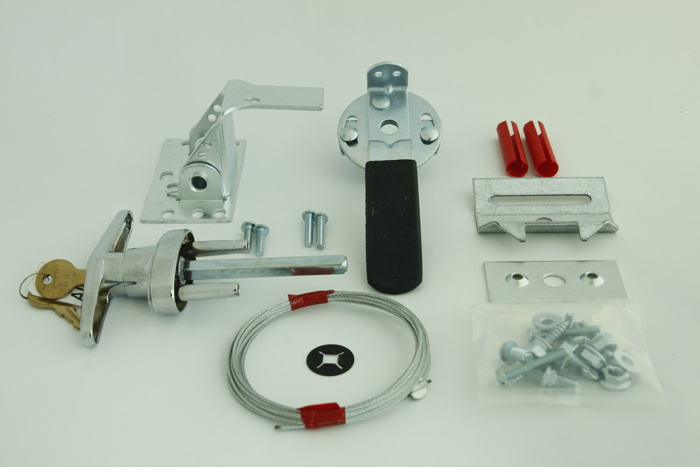 Even if you have a door opener, you can install a lock on the interior of the door. If you leave your home for a long period of time, this lock ensures you are well protected against any intrusion. 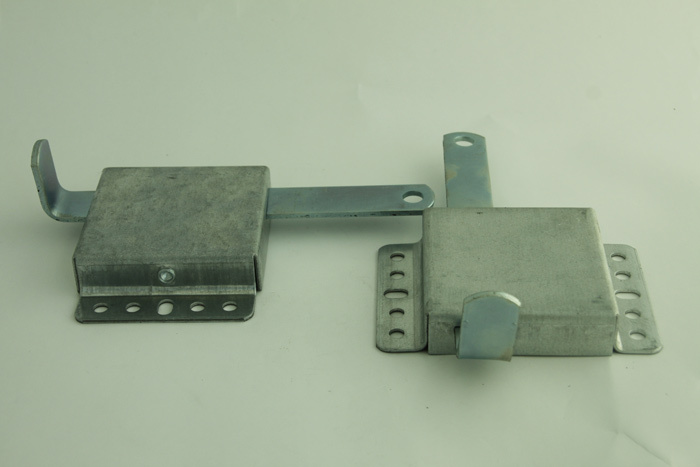 Before engaging this lock, it is important to block all use of your door opener from the wall panel or, even simpler, to disconnect the door opener from the electrical outlet. When you return home, it will only take a few minutes to reprogram your remote controls.